The reform of the way that trusts are taxed is overdue. There are many benefits to using trusts to more effectively manage family wealth and there can be tax benefits as well. But there are also tax pitfalls that, if not carefully addressed, can result in a significant unexpected burden. The linked article is selective by focusing on some supposed tax benefits and in some aspects completely misrepresents the benefits available. While tax reform is overdue, this in part reflects one fundamental aspect. Especially for the most popular form, discretionary trusts, no individual owns the wealth of a trust and thus the right to its' income. When that is overlaid with the myriad of family setups in today's society, it is little wonder that the reform gears have ground to a halt. And certainly articles that are misinformed or selective about the benefits of trusts will not help to progress this issue. 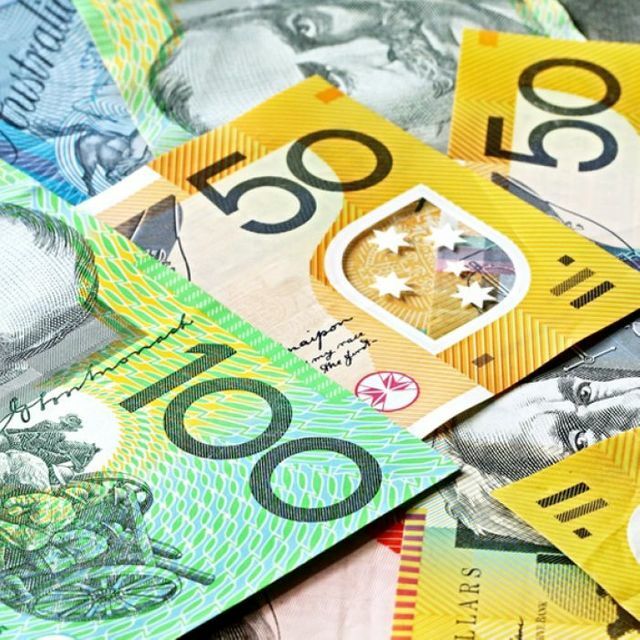 The Australia Institute's research showed Australians with taxable incomes of more than $500,000 contribute the most to the current pool of trusts worth around $3.1 trillion. "We estimate that, under fairly conservative assumptions, taxpayers would be avoiding at least 1 per cent of trust revenue through the trust vehicles," he said. The Henry Review into taxation recommended updating and rewriting the rules around trusts, but the Australia Institute said that advice had been largely ignored.